package.json This file lists dependencies on Node.js packages used to build the project, and a scripts section containing commands to drive the rendering and deployment process. Several input directories to hold project assets, content files, layout templates, and partials (smaller templates). One or more AkashaRender configuration files, e.g. config.js, describing the rendering process. Typically there will be one configuration file, but sometimes you&apos;ll need more than one to reuse the same content for multiple destinations. (Optionally) Another Node.js script containing DOM processing functions for use with the Mahabhuta engine. AkashaCMS is written for the Node.js platform, and therefore requires that you install Node.js first. If you don&apos;t have Node.js installed the npm commands above will have failed. 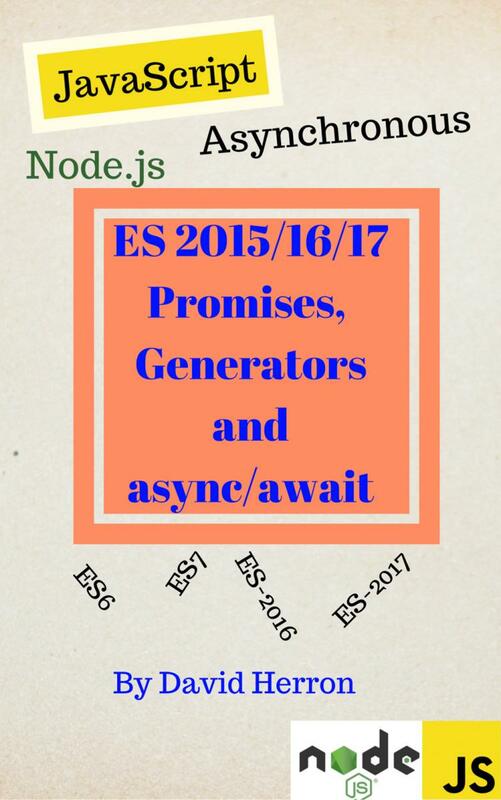 The first stop is the Node.js download page where you&apos;ll see all the download options. You may prefer to install via a package manager for your system, which is also documented on nodejs.org. We made the https://github.com/akashacms/akashacms-skeleton repository available to use as a starting point for your website. You can simply clone that website and start hacking away. Or, read on to see how to set up an AkashaCMS project from scratch. Then install AkashaRender, Mahabhuta and globfs. We&apos;ll go over this later, but AkashaRender automatically compiles LESS code to CSS when the file is named with this double extension. The template file demonstrates two types of content inclusion, using EJS. With <%= title %> we are inserting a metadata value with interpolation such that any HTML tags get encoded. However with <%- content %> the metadata value is not encoded, so that any HTML tags are copied verbatim. The content variable is special in that it&apos;s the result of the previous rendering. All other values we might include come from the frontmatter. Now let&apos;s create a simple content document, as documents/index.html.md. The way to interpret the file name is to think of multiple extensions that describe the conversion process and the final output format. In this case the file is written in Markdown, and produces HTML. An AkashaRender configuration file is actually a Node.js script. It contains Configuration commands describing how to render this content for a specific destination. A typical name for this file is config.js. 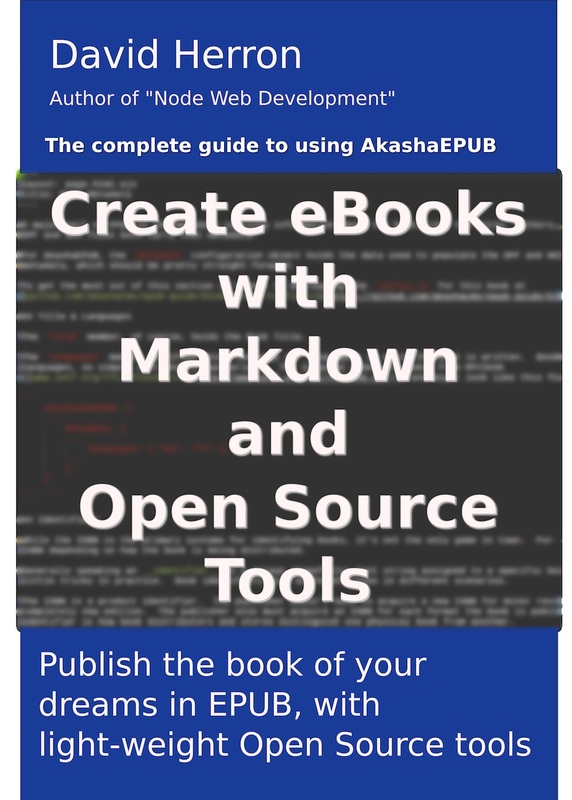 The akasha.Configuration object contains all the data describing the rendering of input files to produce an output - such as an eBook or website. The first section we show tells AkashaRender the input directories to use, and their purpose. These commands aren&apos;t entirely necessary, because of the baked-in default directory names. But, if you need to change the names you can use these functions. The .setMahabhutaConfig method is necessary for the Mahabhuta DOM processing engine. Mahabhuta supports a jQuery-like API for processing HTML during the rendering process. Because it uses Cheerio under-the-covers, the values specified in this object actually from the Cheerio project. The .prepare method adds the baked-in default configuration values so that AkashaRender will be able to function even if you forgot to declare something. The last line is required for AkashaRender to access the configuration data. And the project is built for you. The akasharender command takes several commands, two of which we see here. With copy-assets it copies files from the assets directory to the renderDestination directory. The assets files are ones which AkashaRender does not manipulate, instead they&apos;re copied verbatim. The second command, render, is where AkashaRender does manipulate files. These files are located in the documents directory, and are rendered into the renderDestination directory. The configuration file is named on the command line so that you can use different configuration files for different purposes. For example it&apos;s possible to take the content of an eBook and render it into an EPUB file or as a website, simply with different configuration files.